This is a simple and effective skin care system for anyone who is looking for great results from their skincare regime. 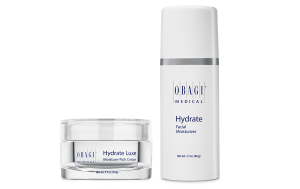 Obagi 360 system is designed to keep young skin looking younger, healthier and more radiant. 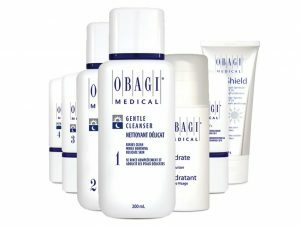 What skin concerns will Obagi 360 system improve? Who should not use the Obagi 360 System? 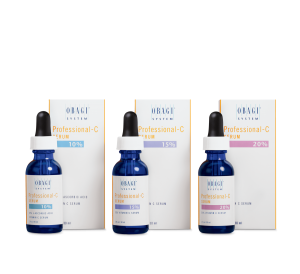 Obagi 360 can be used by anyone but is primarily intended for those patients in their 20s and 30s who want to be proactive when dealing with the skin’s ageing process. 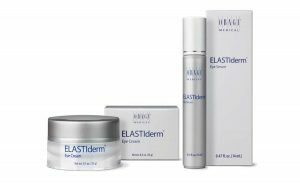 It has been designed for younger skins to prevent problems rather than wait until the patient is older and wants to reverse the signs of ageing. How do I use the exfoliating scrub and what does it do? This is the first step in the Obagi 360 system and is intended to be used both morning and evening. This cleansing scrub uses both its chemical and mechanical advantages to effectively unclog pores and remove dead cells. It leaves your skin feeling clean and silky smooth. Now your skin is cleansed it has been prepped for the second stage. What is the exfoliating scrub? How do I use the retinol and what does it do? The second stage of the Obagi 360 system needs to be carried out only once a day, in the evenings only. As a crucial part of this system, the second stage works to improve your skin’s complexion and appearance. This result is achieved by releasing retinol into the skin. This step in the product may cause some irritation or you may experience some dryness or peeling but these side effects will be minimal and will last for only a short period whilst your skin works to improve its appearance. Once you are in the maintenance phase, you will no longer experience these side effects. How do I use the hydrafactor and what does it do? Hydrafactor is the third and final step in the system. It is intended to be used in the morning you require moisturiser and SPF. This is an extremely efficient product as it is a two-in-one cream containing both a moisturiser and a broad spectrum SPF30. Hydrafactor works to soothe and hydrate your skin while protecting your skin from sun damage caused by UVA and UVB rays. Are there any other benefits or uses of the Obagi 360 skincare regime? 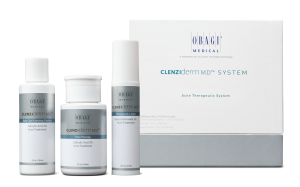 Obagi 360 system looks after your skin tone and complexion, however, at the same time, this skincare regime can reduce the appearance of fine lines and wrinkles over time.